Yesterday, various reports started making rounds about Google dropping Android Wear devices from the Android Wear section on Google Store. Early thoughts on the issue were that Google is killing the Android Wear lineup. However, turns out that it was not the case after all. Nopes, Google is not abandoning smartwatches segment. According to a Twitter thread, Hoi Lam, Google expert for Android Wear said that the smartwatches platform is not going anywhere, and is definitely not being abandoned by the search engine giant. Google is just moving the lineup elsewhere. It looks like a recent change in Google Store policy has got the company only stocking Google-made hardware like Pixel smartphones, Google Home devices, Pixelbooks, and more. In a tweet, Lam wrote, “Don’t be sad! The Google Store team made a change that they will only stock Google made hardware.” “Our team knew the plant for a year now and invested in custom store fronts with online retailers e.g. Amazon. Together with all our partners (online/offline), we will reach more people all over the world than ever before.” he explained further. Lam tweeted that Google is planning to bring Android Wear products to “more people all over the world than ever before,” via third-party Android Wear stores run by the retailers such as Amazon. Android Wear app is listed on the Play Store, and so are the other Wear related pages like official Twitter account. Given the fact that Google has not launched a new Android Wear smartwatch since a long time, it makes more sense why the company decided to get rid of the products on Google Store. 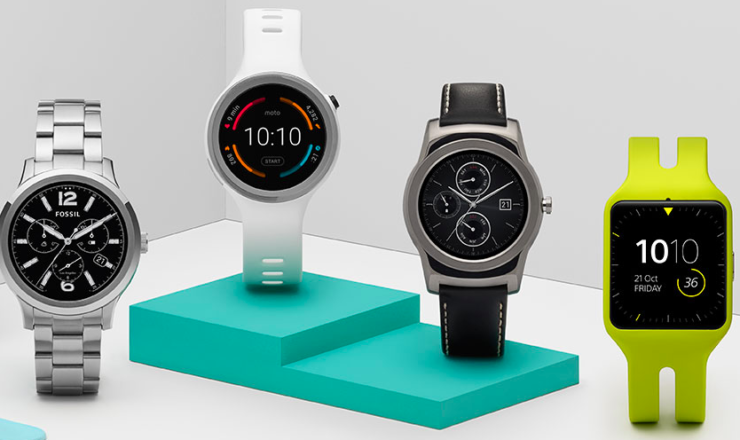 Previously, the section included LG smartwatches, which were not Google-made as per the refreshed Store policies. So, what should the potential buyers of Android Wear smartwatches do? Simple, Google has partnered with Amazon and come up with a custom store for Android Wear adopters. You can check out the Amazon-backed store here. In the past, Google has collaborated with partners like LG to make sure that their smartwatches come with complete Android Wear support and features. However, we don’t see any new Google-made Android Wear hardware on the horizon. With the competition soaring with Fitbit and other makers coming with a custom ecosystem, maybe Google is not interested in investing more in the segment.